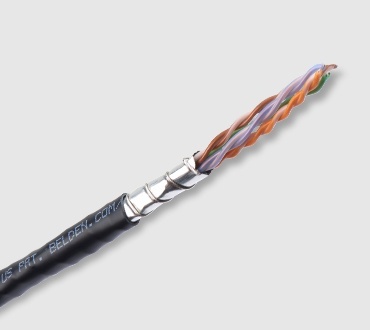 Belden 2183P and 2183R cables were designed specifically for optimal performance in 4K HDBaseT transmission. These shielded cables deliver 4K content over 100 meters in a unique, small, sleek design. Combined with either standard field-mount plugs or Belden’s new REVConnect connectivity system, it is the easiest to install, most reliable HDBaseT cabling solution available! 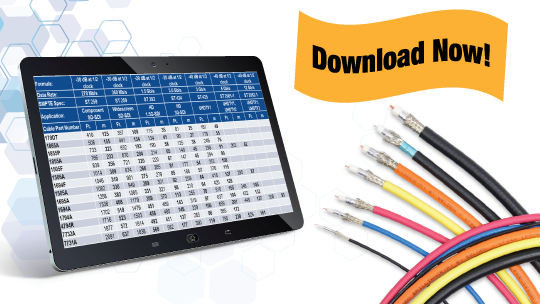 Belden's Recommended Transmission Distance chart shows the safe distance recommended for avoiding the digital cliff on existing coax or new Belden 4794R.